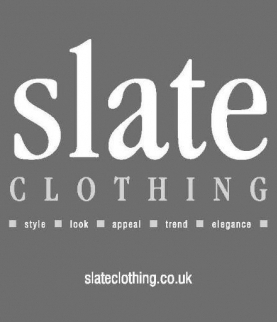 We will be exhibiting our best easy-to-wear separates ranges, giving you inspiration for the best casual looks ready for the summer ahead! Book your place for morning or afternoon seated presentations by calling 01993 822315. The shows will feature our fabulous separates with special focus on Bianca and Oui, plus many others. Trouser brands will include Robell, Anna Montana and more; a great way to find your perfect summer bottom, whether it's plain or patterned, cropped or long, linen or cotton, pastel or bright, wide or narrow! To reserve your seat, simply call the number above. Internationally-renowned painter Raymond Martinez will exhibit his work at Burford's Warwick Hall in aid of Cecily's Fund. 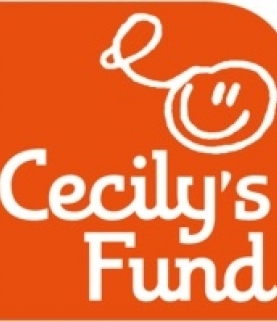 See Cecily's Fund for more information. 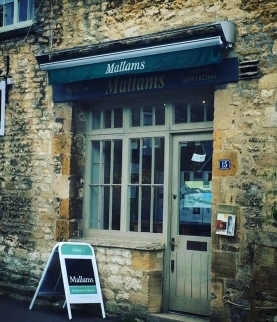 A two week festival of music, arts and entertainment held in Burford! 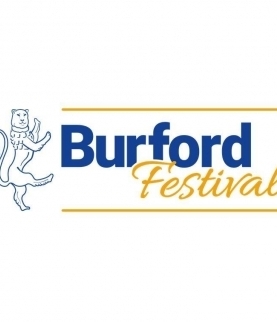 See the Burford Festival website for more information. 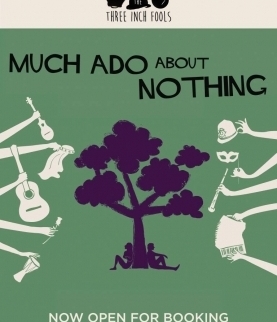 As part of the Burford Festival and presented by the Three Inch Fools, this is an inventive take on Shakespeare’s Much Ado About Nothing - a rip-roaring comedy of quarrels, deceptions and a frustratingly stupid man called Dogberry. Expect a fast-paced, musically-driven show, using all sorts of different instruments, plenty of multi-roling and many a quick costume change along the way! See Facebook Page for more information and tickets.